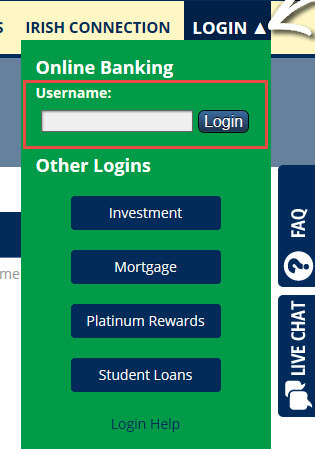 You can log into the online banking platform via the computer or our mobile app. From the home page, select the LOGIN button located on the upper right hand side of the page. Type your member number in the "Username"
Type the last four digits of your Social Security Number as your "Password"
*If you do not login to Online Banking within 7 days after opening your membership, your temporary password will expire and will need to be reset by one of our representatives. Once you log into the online banking platform, you can change your username and password. Please remember your answers to the Security Questions since we cannot provide you the answers to these questions. You will select Log In and enter your username. Enter your password and your answer to the security question. Remember your password is case sensitive. 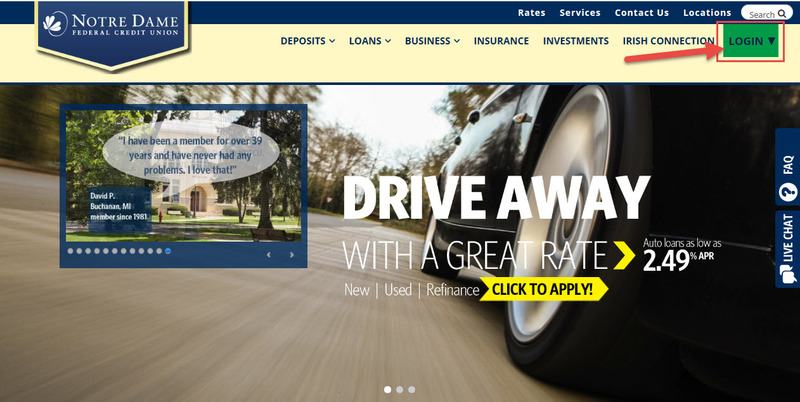 Once you select continue, you can proceed with your online banking needs.